Well maintained, professionally cleaned home in sought out Arlington. Freshly painted downstairs. You will love this 2 bedroom down split plan with 2 bedrooms and bonus room upstairs. Formal living , dining room , kitchen, breakfast room and keeping room. 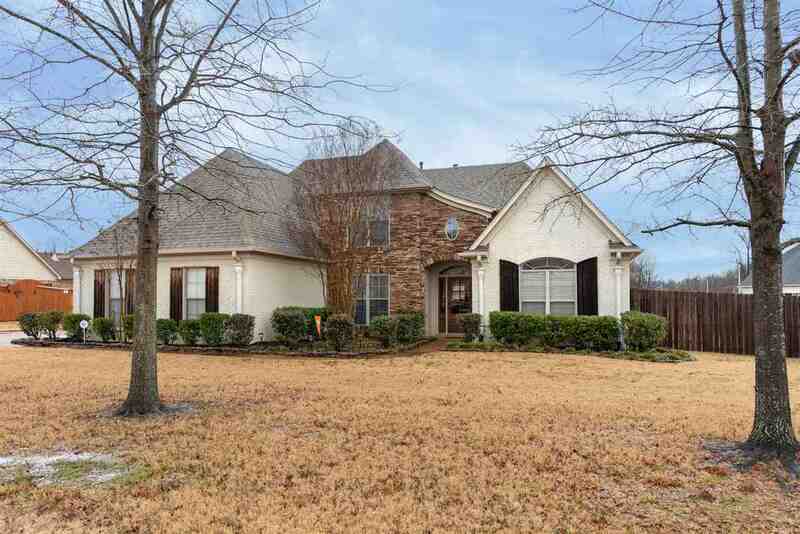 Gorgeous hardwood floors , high ceilings, lots of light and fenced in back yard. You will love the covered patio and new storage building. Fantastic curb appeal will welcome you to your new Arlington Home.